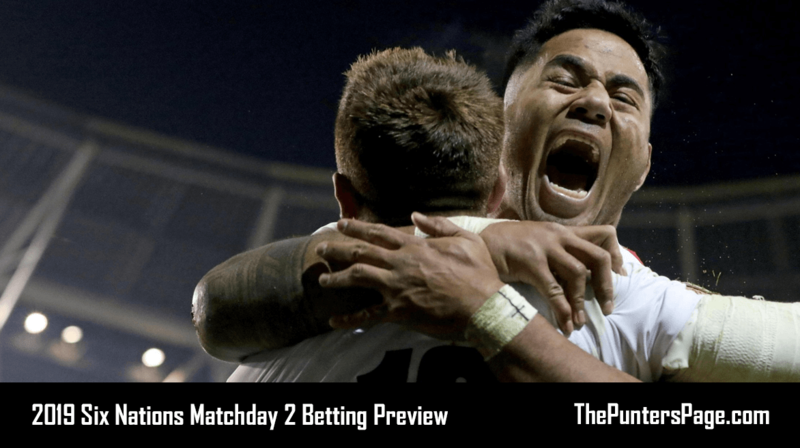 In this article we explain all you need to know about the William Hill High 5 promotion including a step-by-step guide on how to claim the offer as well as the key terms you should know about. 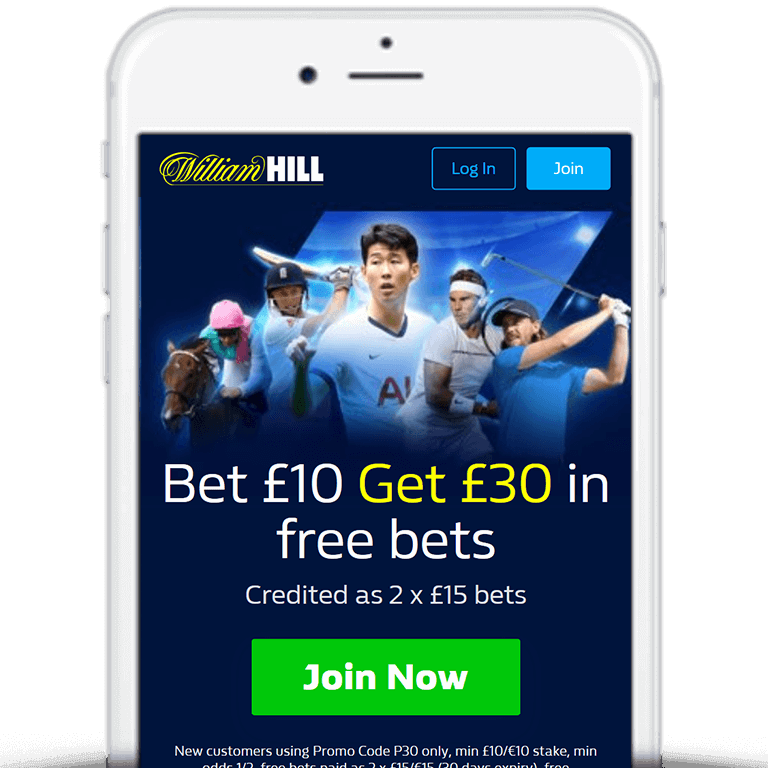 William Hill are the bookie of choice for hundreds of thousands of punters across the world, especially when it comes to horse racing and with offers like High 5, it’s easy to understand why. What Is The William Hill High 5 Offer? High 5 is a 2-in-1 promotion from William Hill whereby if your horse wins by 5 or more lengths then you will receive a 25% bonus on your winnings up-to £100. Alternatively, if your horse finishes second and loses by 5 or more lengths then you will receive your stake back as a free bet up-to £25. The offer applies to any National Hunt race shown live on ITV or ITV4 as well as a number of other selected races and meetings which are listed on the William Hill website. For those that prefer flat racing then we recommend taking a look at William Hill’s 2 Clear promotion where you can earn a 15% bonus if your horse wins by 2 or more lengths. 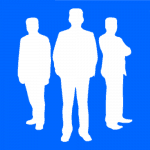 High 5 is open to new and existing customers. If you don’t currently have an account then take a look at William Hill’s Bet £10 Get £30 joining offer where can you claim £30, as outlined below. Alternatively there are a range of William Hill bonus codes available. Place your single bet on any qualifying race. If your horse wins by 5 lengths or more then William Hill will credit you with a 25% bonus. If your horse finishes second and loses by 5 lengths or more then William Hill will credit your stake back as a free bet up-to £25. Applies to singles placed on the ‘Race Winner’ market. 6 or more runners must race for the offer to stand. Bonus returned in bet tokens. Refund returned in bet tokens. 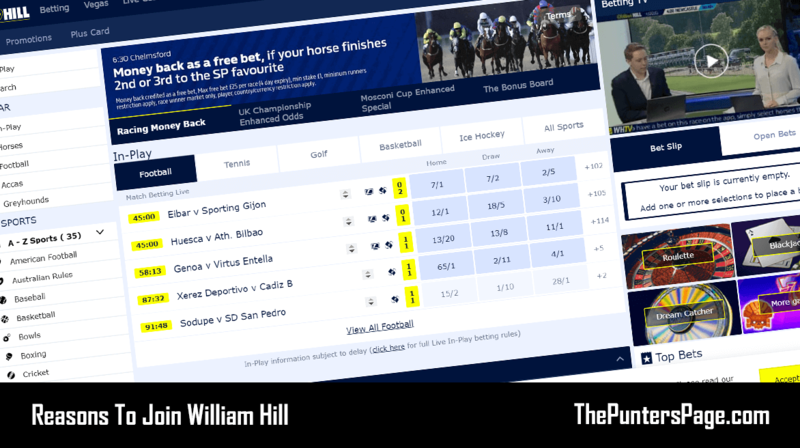 High 5 from William Hill is one of the most popular horse racing offers out there and it’s easy to see why. Now you can enjoy an extra 25% bonus on top of your original winnings if your horse wins by five or more lengths or have your stake refunded if your horse finishes second and loses by five or more lengths. It’s a win-win.